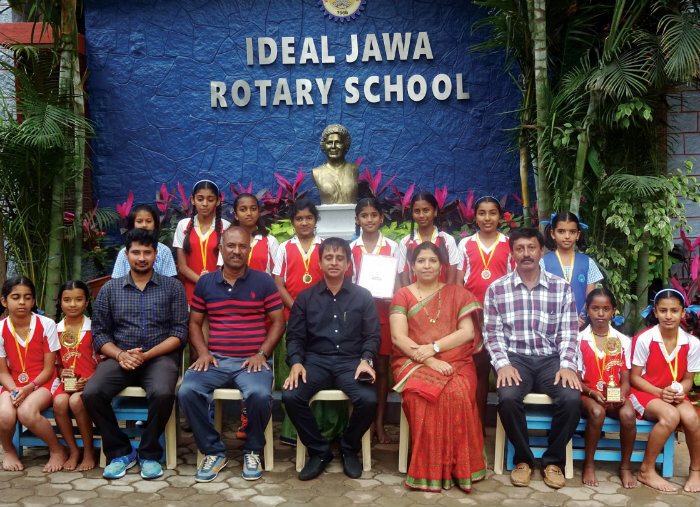 Students of Ideal Jawa Rotary School won in Kho-Kho title (both in boys and girls category) at the High Primary School Zonal Level Sports organised by the Department of Physical Education (DPE) at Geetha Bharathi School, Siddarthnagar, recently, and will be representing the School at City-level. Seen are Kho-Kho boys team — S. Karthik, Naresh Gowda, S.J. Tarun Raj Vijayan, Ruhan M. Mahesh, M.C. Vijeth, M.R. Rishi, Mohammed Qubeb, M.V. Chethan, N. Suraj, M.N. Yajwin, Surya Shankar Nayak, M.R. Harsha, H.S. 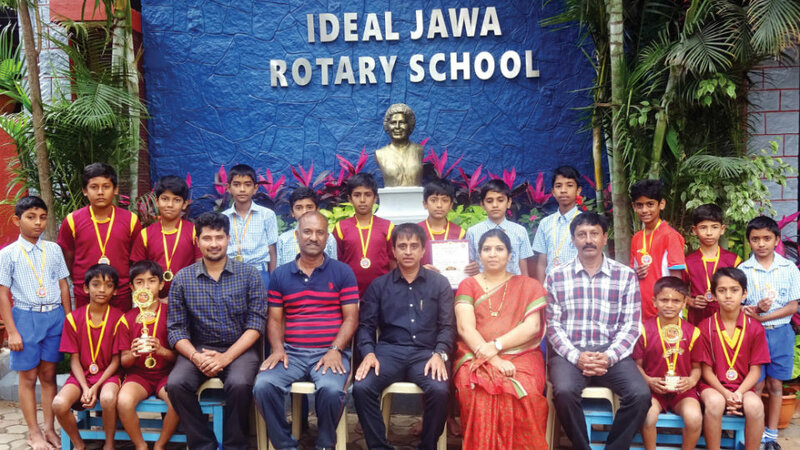 YashasKashyap, D. Kushal Kumar and R. Preetham — along with the School Staff and Management. Picture shows Kho-Kho girls team — Gowri Shree D. Urs, Ananya S. Bhat, P. Harshini, M.U. Pranitha, M.A. Adhithi, N. Meghana, L. Amrutha, Keerthi Ganesh, S. Sanjana, B.R. 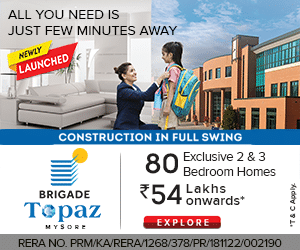 Apeksha, M.L. Vaibhavi, A. Sanjana Yadav, H.S. Sakshi.